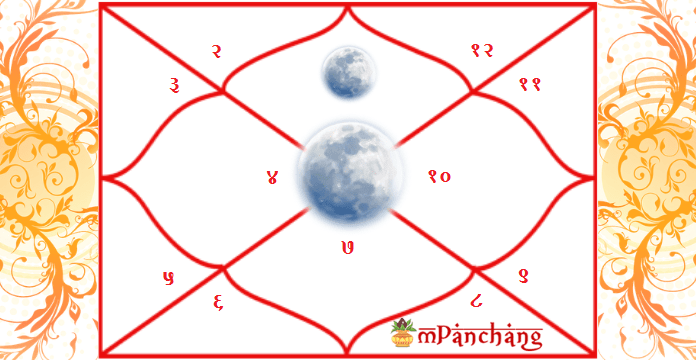 How the Moon in 1st House of Kundli Affects Our Life? As the first house depicts the temperament of the native, the placement of the Moon in this house makes the individual extremely moody as well as emotional. These people are unpredictable in nature, over-sensitive at times and also submissive which ultimately restrict them to make good and adequate decisions. Such individuals tend to be highly self-conscious and always work on the notion that what other people will think about them. 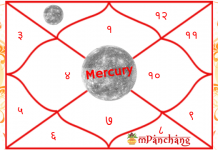 Get Birth Chart Analysis Report. 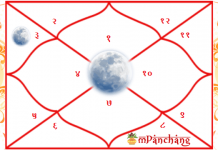 The placement of Moon in the first house develops a desire to be recognized worldwide and for accomplishing this purpose, they travel across the globe to attain lot of experiences and knowledge. Such people should try and work upon improving their confidence and try and get rid of their insecurities. They are likely to be under the great influence of their mother and would develop their overall personality accordingly. They seek admiration from others as well as also like to be nurtured a lot which makes them look like people-pleaser. The placement of the Moon in the first house of career encourages them to build their career in such type of profession which allows them to use their inherent capabilities and talent and self-expression so that they can work with all their mind and heart. The individuals might develop an emotional association with people at work. They are required to be a little less sensitive if they do not want to experience emotional breakdowns. They do not act aggressively but lack stability in their work and attitude. The presence of the Moon in the 1st house of the male natives makes them highly loyal and devoted towards their love life, relationships, and family. Such people are likely to be very much kind and gentle with other people. While the significance of the Moon in the 1st house of the female natives help them in leading a successful and happy life. Such females express them in a quite loud manner but at the same time, they are sensitive and self-centric too. The planet also bestows the natives with immense creativity, passion and a nurturing and caring attitude. It offers an artistic and fantastical approach to the natives in all their work. Such individuals are good at manipulating thing primarily in their young ages. The malefic effects of Moon in the first house may also make the person lunatic or make them suffer from severe mental disorders. It also increases the dependability of the native on other people. Such individuals like to follow people instead of desiring to become a leader. They react in a quite open manner which makes them unable to hide their emotions and feelings from others. 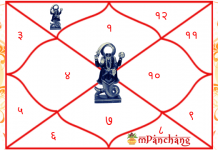 All the planets have certain positive as well as negative effects on the natives which depend upon the positioning of the planets in the specific houses. In order to know which planet affects your life, you may try using the natal chart generator…!